Next, the details of led heat sink are shown for you.MINGFA focuses on the advanced concept and exquisite technique. We strictly check on every aspect in the production by establishing a scientific and complete quality control system. All this guarantees led heat sink meet the national quality control standards. They have advantages of good appearance, stable performance, convenient installation, and wide application and great durability.MINGFA pays great attention to integrity and business reputation. We strictly control the quality and production cost in the production. All these guarantee led heat sink to be quality-reliable and price-favorable. cob led heat sink is in line with the stringent quality standards. 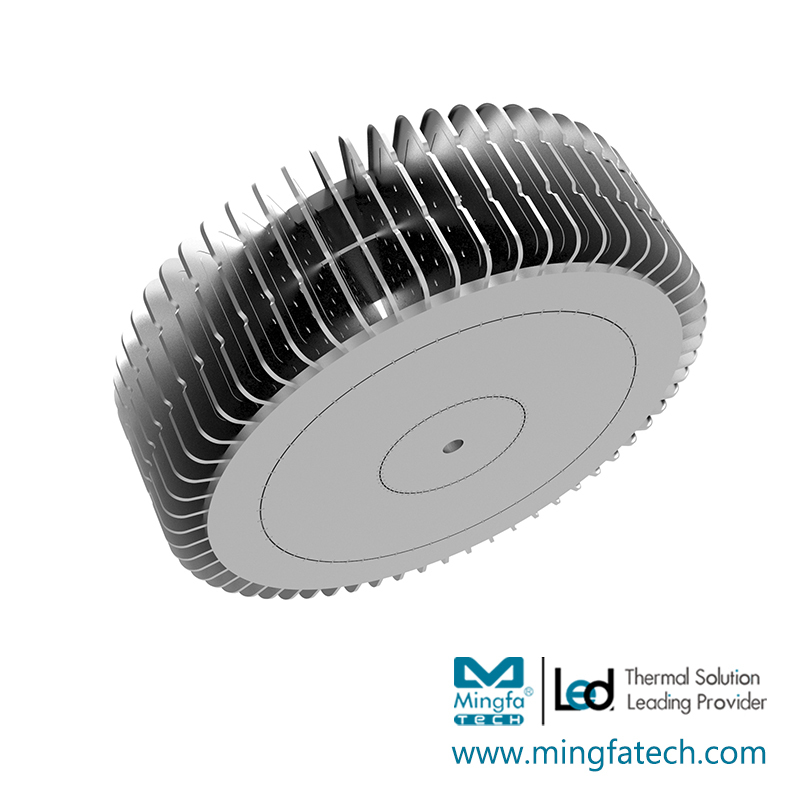 The price is more favorable than other products in the industry and the cost performance is relatively high.led heat sink produced by MINGFA have passed the international quality certification. With a focus on environmental protection, they are energy-saving and eco-friendly. In addition, they are of good safety, stable performance, reliable quality, and easy installation. 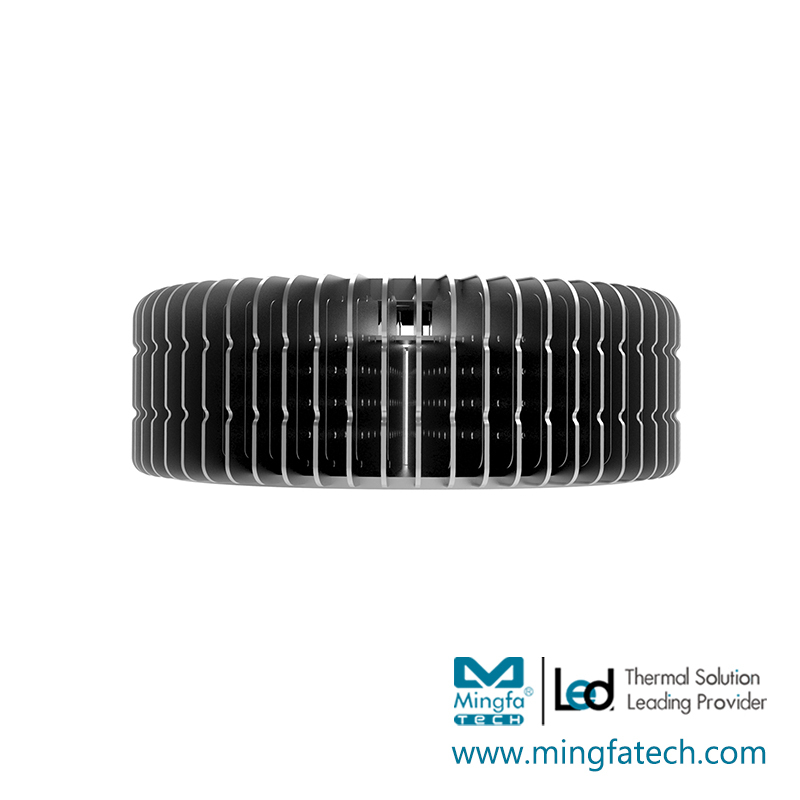 They are highly praised by consumers and have a broad market.Compared with other same kind of products, cob led heat sink produced by MINGFA has the following advantages and features. 1. Being the front-runner of industry requires Mingfa Tech to be more diligent in the market. 2. MingfaTech Manufacturing Limited has a strong scientific research personnel, with rich experience and the production of innovative thinking. 3. Mingfa Tech has been developing its own service team to help customers solve problems. Get quote!